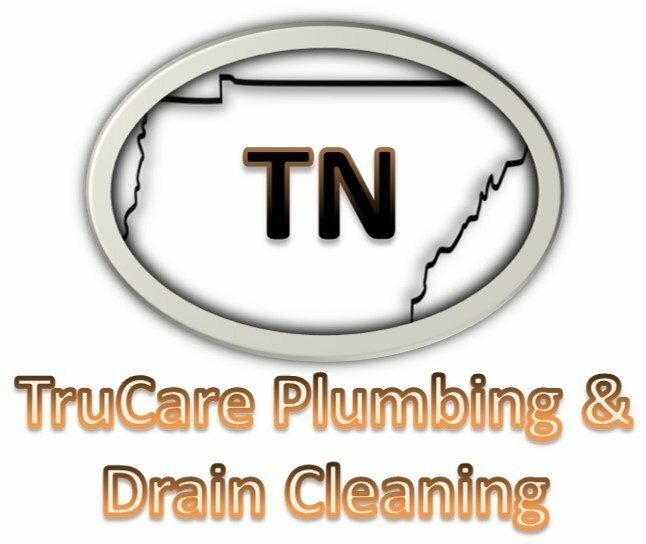 TruCare Plumbing and Drain Cleaning Lebanon provides quality plumbing and exceptional service to our customers in the Lebanon Tennessee Metropolitan area. We work all types of projects including residential, commercial, or industrial, and our types of service include water heaters, toilets, sinks, faucets, sewer, main line and drain cleaning, toilet back ups, bathrooms sinks & bath tubs, garbage disposals, shower drains, floor drains, septic tanks, bio clean maintenance treatments, water lines, water softeners and filtration, backflow testing, frozen pipes, drain repairs, sump pumps, gas lines, repipe, and other home services. We are serving metro Lebanon for all your plumbing needs.